Take control of your Data Analytics! Every business has to realise that analytics is the power to create competitive advantage. Data is transforming how businesses make decisions today. Businesses are challenged to capture the data the operations generate and have actionable intelligence to improve operations, spot trends early, and boost profitability. The sheer amount of data currently being generated brings on its own unique challenges, including performance, quality, standardization, deduplication and more. Our data science team has the expertise in both big data as well as cloud sql and nosql analytics. Sysvine manages a variety of data from different sources for our clients. Data specialists at Sysvine have built both server and cloud-based platforms across client engagements to clean, catalogue, enrich, maintain and manage rich customer databases over various phase of Data Management, ranging from Data Governance to Optimization including Data Cleansing, Data Deduplication, Data Aggregation and Data Distancing. Our team is versatile from SQL platforms such as Oracle & SQL Server, Open Source SQL platforms MySQL & PostGRESQL, NoSQL platforms such as MongoDB, key-pair platforms such as Couchbase, Columnar platforms such as Cassandra and cloud databases such as CockroachDB & NuoDB. Every Business needs to watch over every revenue generating event and cost saving opportunity to improve the customer satisfaction and retention . We sysvine combine your historical data with real-time operational data and provide you more insight to the business with proactive decisions. Sysvine expertise in BI empowers your business by driving innovative decision-making using the best dashboards, reporting, visual analysis, and data mashups. Sysvine has built its reputation as one of the leading data-driven insights and customer information management companies. Our expertise lies in understanding behaviour and revealing patterns and intentions of customers by using the data effectively across their lifecycle for relationship with companies. Create real competitive advantages by moving beyond passive, descriptive analytics and leveraging proactive, predictive analytics. We’ll help you to comprehend your consumer, optimize your operations, and raise revenue with smarter systems and processes. Complex tasks such as integrating hybrid applications with conventional backoffice systems are being effectively carried out by iPaaS (Integration Platform as a Service) solutions. We anticipate that the adoption of IPaaS will grow multifold, particularly owing to the capabilities of these services in routing and orchestration of complex dataflow and providing easy implementation of API, applications and processes for subscribers. We have expertise in MuleSoft, Dell Boomi, SAP Cloud Platform and Microsoft Azure Integration Platform. Convert mountains of data into actionable business insights. From acquisition to analysis to action, Sysvine can help you benchmark your current performance, all while uncovering opportunities to optimize margins and build revenue for your future. 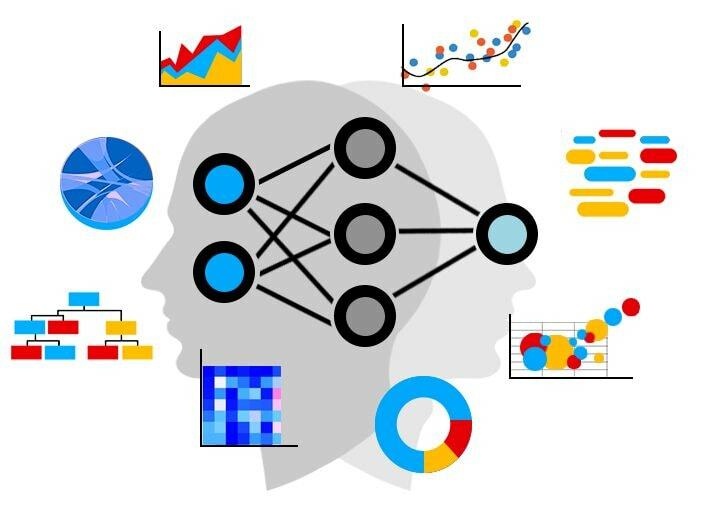 Apply machine learning to make data-driven decisions at a speed demanded by your business. Multidimensional problems that cannot be easily analyzed by the human brain can be resolved using a wide range of machine learning techniques. Leveraging machine learning, you can optimize information-centric business processes, customize solutions per customer requirement, drive productivity, forecast demand, among a host of other possibilities. Sysvine’s expertise in software optimization ensures your application performs on very high speed, handling voluminous transactions with minimum throughput. We also help businesses that struggle to perform in individual platform starting from Database to elasticsearch. We also offer solutions for Search Engine Optimization thus ensuring Google reads your web app and lists you in the top search results. I take a humble bow to all of you! Thank you for all your help!! The Deployment script is pretty amazing and it will make deployment so much easier.